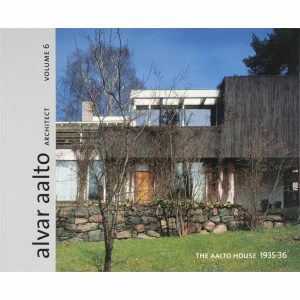 Näytä ostoskori “Alvar Aalto Architect volume 6: The Aalto House 1935-36, pehmeäkantinen” on lisätty ostoskoriin. 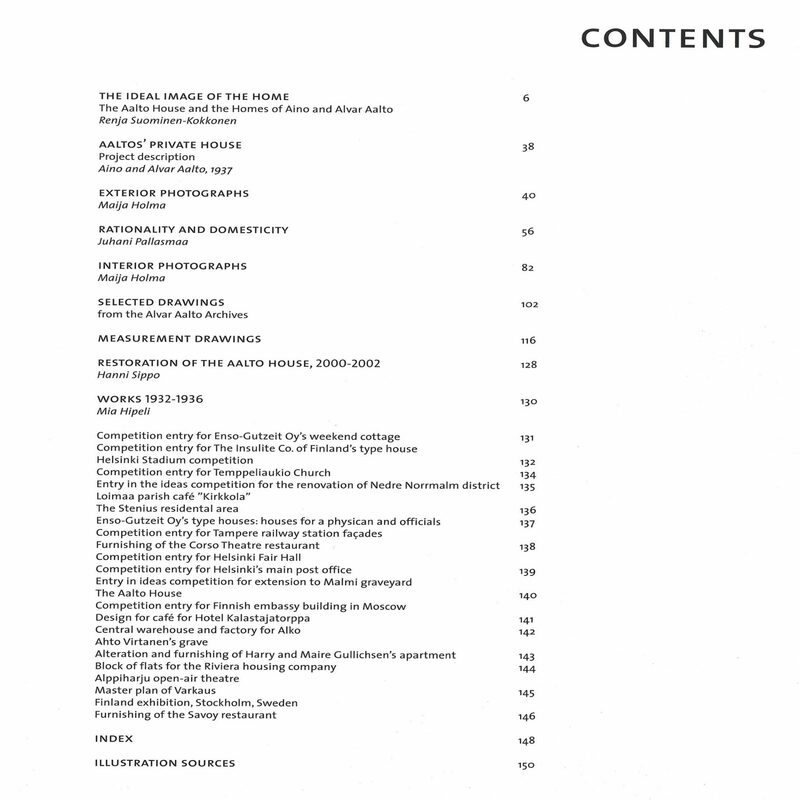 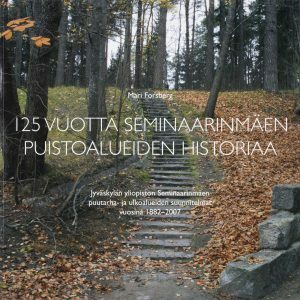 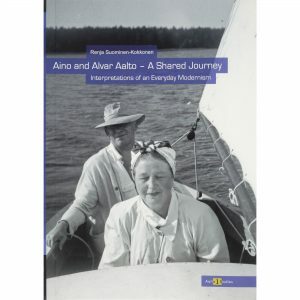 Alvar Aallon arkkitehtuurista kertovan, kronologisen rakennusmonografian kuudes osa. 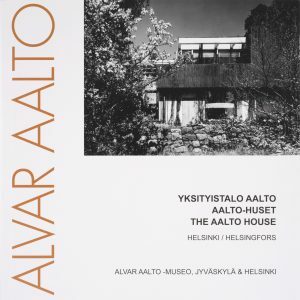 The Aalto House is a seminal project in Alvar Aalto’s development, from the ideals of orthodox functionalism towards the complex, tactile, iclusive and emotive architecture of his mature age. The design development of the house reveals Aalto’s rejection of simplistic rationality and the emergence of his personal architectural pleasure. 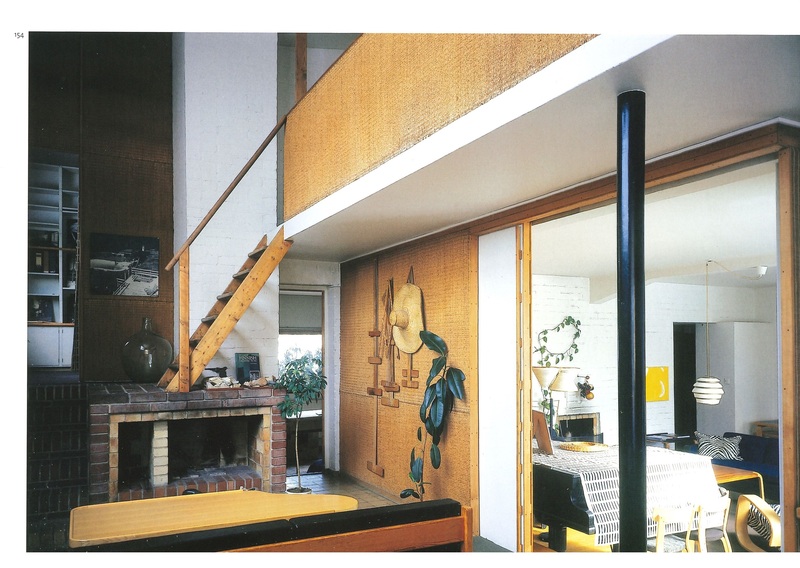 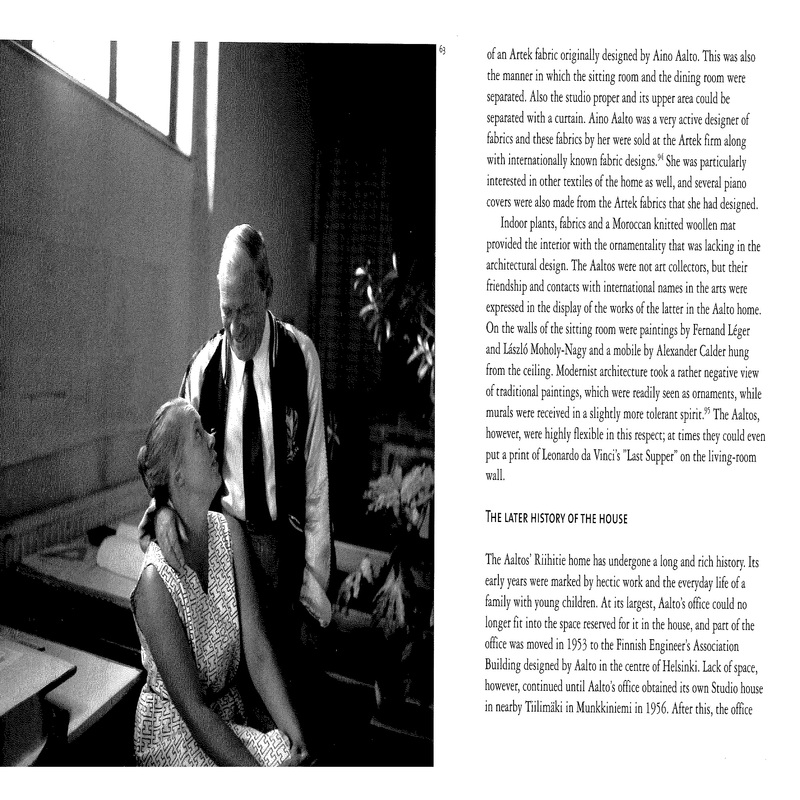 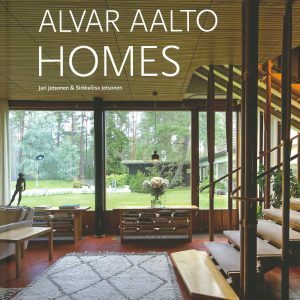 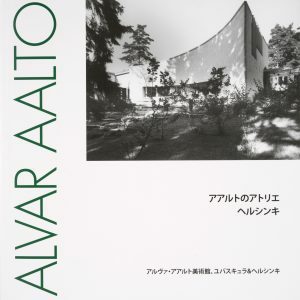 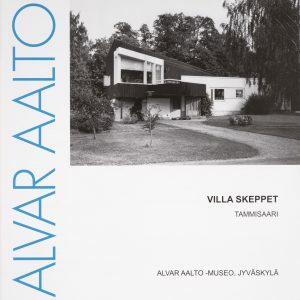 Also the book includes brief descriptions with definitive illustrations of realised an unrealised projects contemporaneous with the Aalto House, carried out by Alvar Aalto’s architectural office between 1933 and 1936.